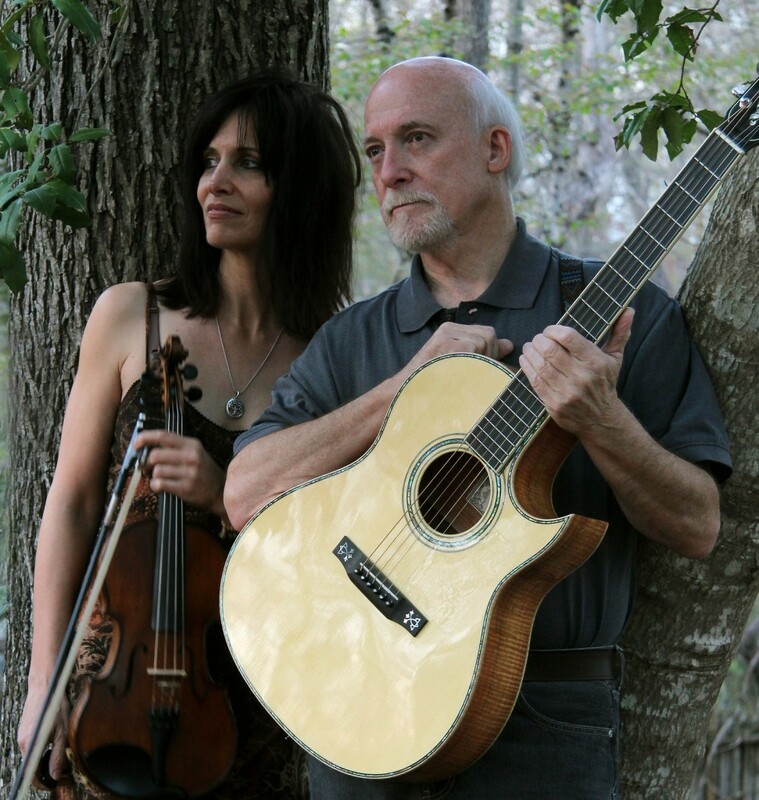 You may order the album from CD Baby or directly from the artist. An unexpected, reflective rendering of Burns’ poetry – on iTunes. Thanks so much to our kind listeners. You’re part of our creative joy – by coming out to hear us, and bringing the music home. 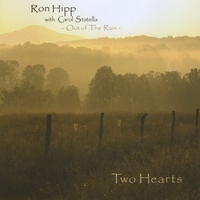 Much appreciation to folk radio announcers (in the US, Canada, Australia, New Zealand, Great Britain, Netherlands, and Germany) who have been playing Two Hearts, resulting in it charting on the international Roots Music Report. 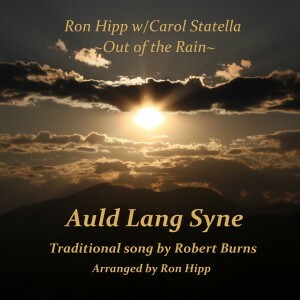 We’ve also been thankful for airplay of the single Auld Lang Syne (available on iTunes).